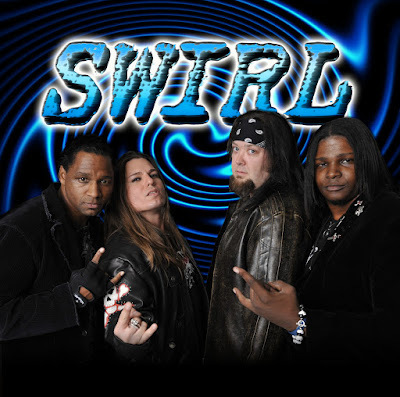 Radio Meltdown: SWIRL!!! 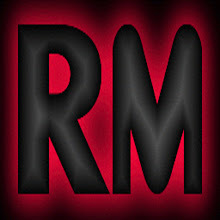 The Interview is HERE!!! SWIRL!!! The Interview is HERE!!! 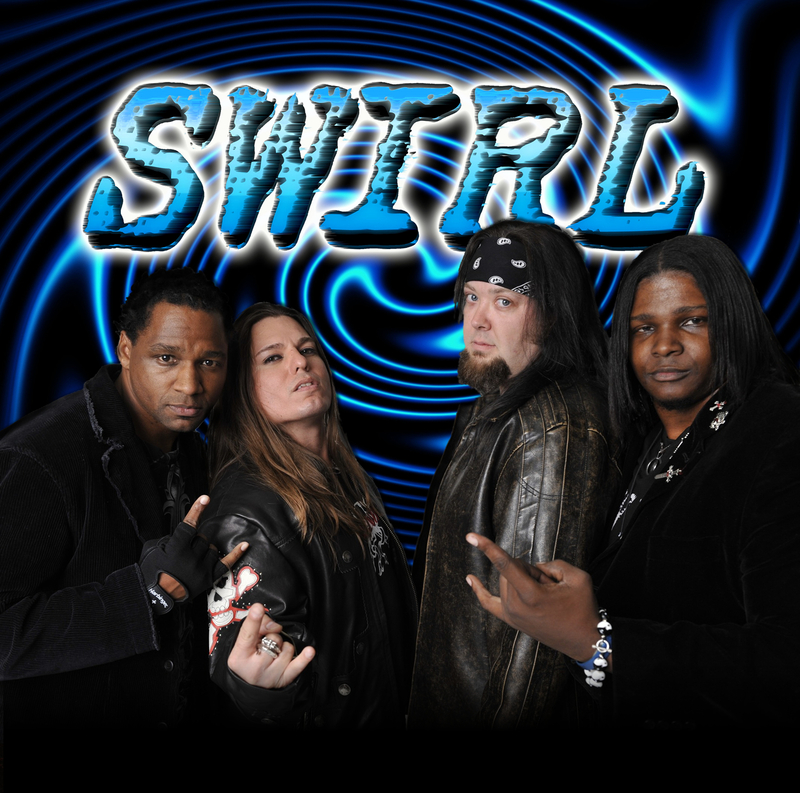 On August the 15th DJs Wildkat and Booya had an interview with the band Swirl. They were joined by band members Alfred Ramirez, Duane and Brian Jones. The interview was full of laughter and showed us that these guys are so much more than music - they are amazing guys off stage too. If you missed the interview or just want to live the fun you can download it or listen to it right here! FROM HELL - The Interview! Shades Of Interpretation - The Interview! The Inquisição Interview Is Here!